As the workforce continues to grow and positions continue to become available, finding a skilled new hire has become costlier. With services like CareerBuilder and Indeed, it’s very easy for your job posting to be lost in the mix. 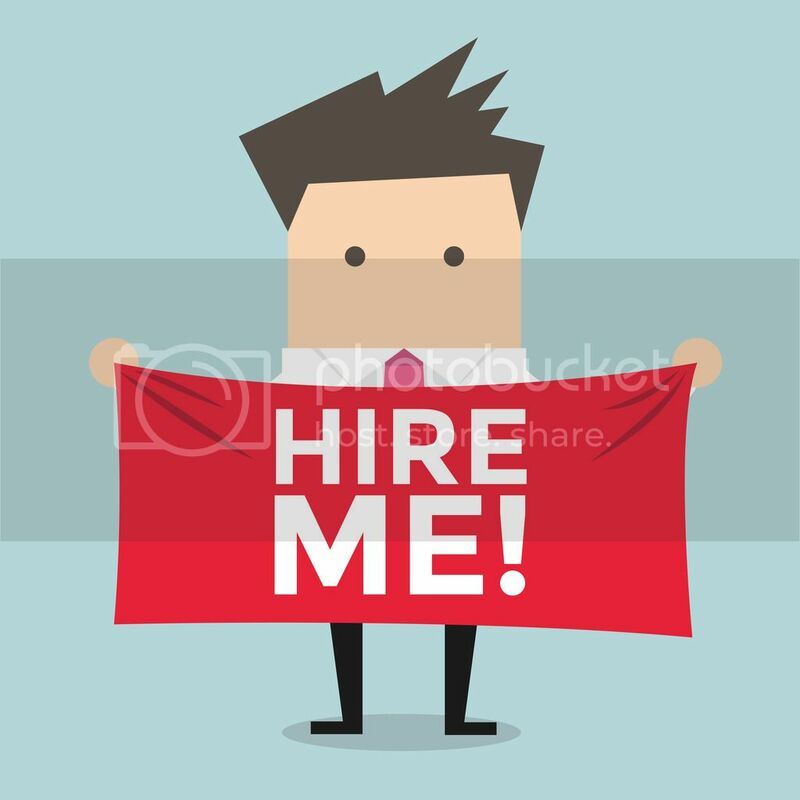 To ensure that they are reaching potential candidates, organizations are spending large amounts of money advertising their available positions. The advantage to maintaining an alumni network and reaching out to previous employees when attempting to fill a position, is that you aren’t competing with every job post out there. There is no need to advertise the position because you can contact the potential re-hire directly. No, you don’t have to directly pay your interviewee, but you are paying the interviewer. Interviewing potential candidates for a position is a very time-consuming task. Think about it- if a manager is interviewing 10 candidates and each interview takes 1 hour, that is 10 hours that your manager is not actively doing his/her specific tasks. The manager is less productive in their position during that time, but still must be paid. When considering a boomerang employee, the lengthy interview process is less necessary. The candidate pool will be smaller and the time needed to discuss the employees work background and skills is decreased because you have already witnessed them. This allows the position to be filled quickly and the manager to get back to doing their primary job. Let’s face it, your employees are spending at least 8 hours a day together and aside from simply working, they typically develop a personal relationship. When your employees see their co-workers leave the company, they can start to question their own position or the organization’s ability to satisfy needs. This decrease in engagement can lead to employees that become be less productive. When bringing back a boomerang employee, your current employees can see that the organization they are associated with cares about the talent and skills an employee brings to the table. By seeking out someone who has left, the organization shows that they are paying attention to the achievements of the employee regardless of their status within the organization. Many organizations may not be aware that it can take 1 to 2 years for a new employee to produce at the level of a current employee. This means that productivity can take a huge hit when you bring in a new hire that must be trained and learn the culture. Rehiring alumni can shorten this period of productivity. Because the employee already understands the requirements of the organization and has been a part of the culture, they will be able to begin performing the necessary tasks in less time. If you are interested in finding out more about how implementing an alumni program can benefit your organization or how Insala can help, visit our website.